Why choose Royalty Mooney & Moses? Integrity, knowledge and excellent service – these aren’t just words, they represent how Royalty Mooney & Moses does business. Whatever your needs, you can trust us to offer high quality products and service. 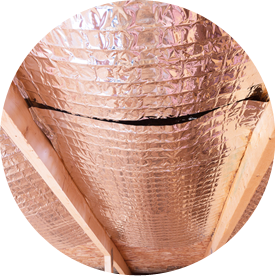 A variety of services – from insulation to shower doors, Royalty Mooney & Moses can help you improve your home’s energy efficiency and aesthetic. 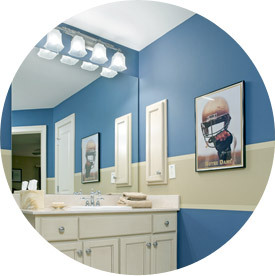 We install insulation, shower doors, shelving, mirrors, bath hardware, custom wood closets and more. 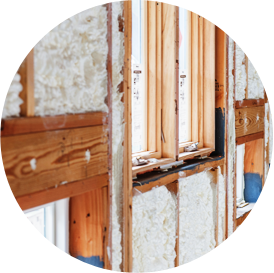 Royalty Mooney & Moses is proud to be a leading installer of spray foam insulation. 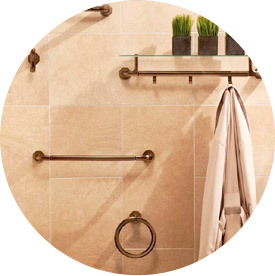 Royalty Mooney & Moses offers bathroom hardware for every taste. We install quality shelving and storage solutions, including custom wood closets. We offer a large assortment of sliding, framed and frameless shower doors. 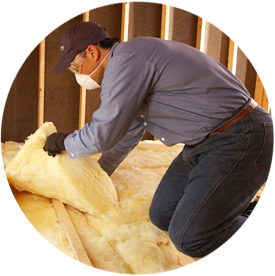 Welcome to Royalty Mooney & Moses, your source for professional insulation and other products for the home. Builders, contractors and homeowners throughout northwest Ohio and southeast Michigan depend on us for a variety of products and we are proud to serve them. You are about to leave this Royalty Mooney & Moses and enter a third-party site. Royalty Mooney & Moses and Installed Building Products have no control over, and accept no liability, obligation, or responsibility for, the contents or performance of other websites. Any such link does not constitute an endorsement or any representation regarding, the linked website, its content, its owner, its performance, its owner’s products or services, or any forward-looking statements found in.